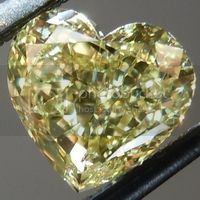 Here's a lovely Pear Brilliant. 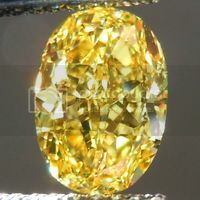 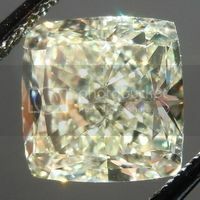 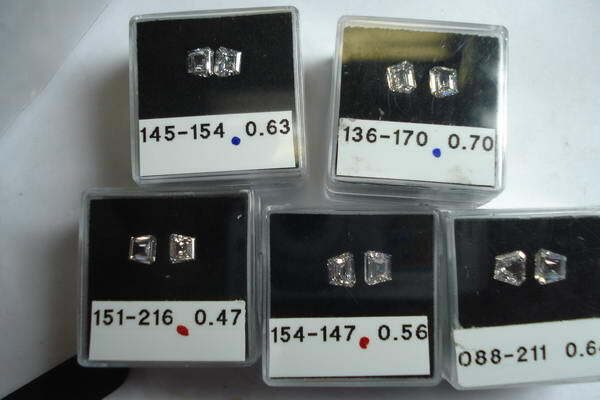 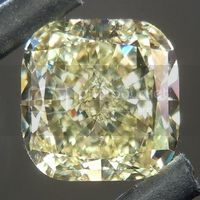 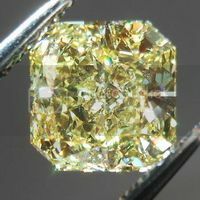 The stone is beautifully cut and features a lot of bright flashes. 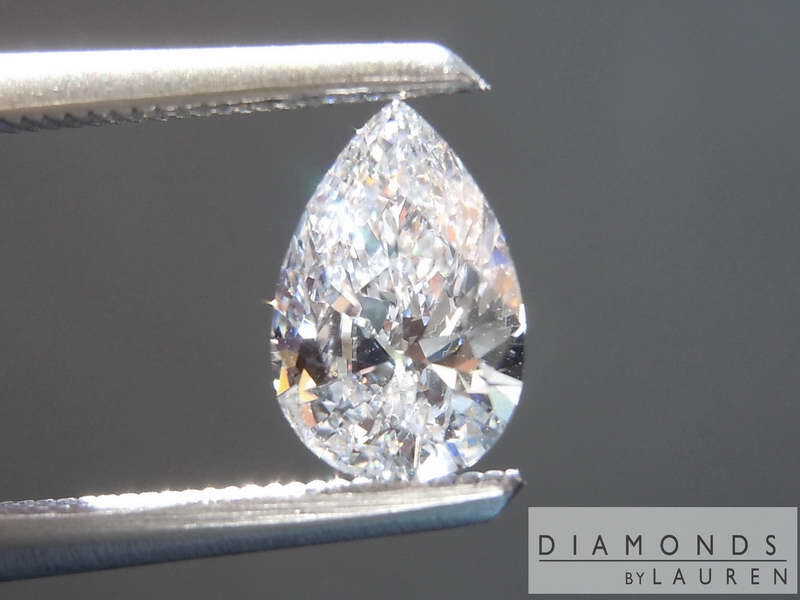 Personally, I love this shape- like an organic teardrop. 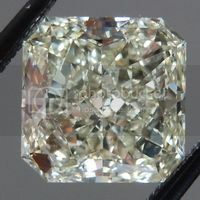 Of course, as a D color, the stone is really really white. 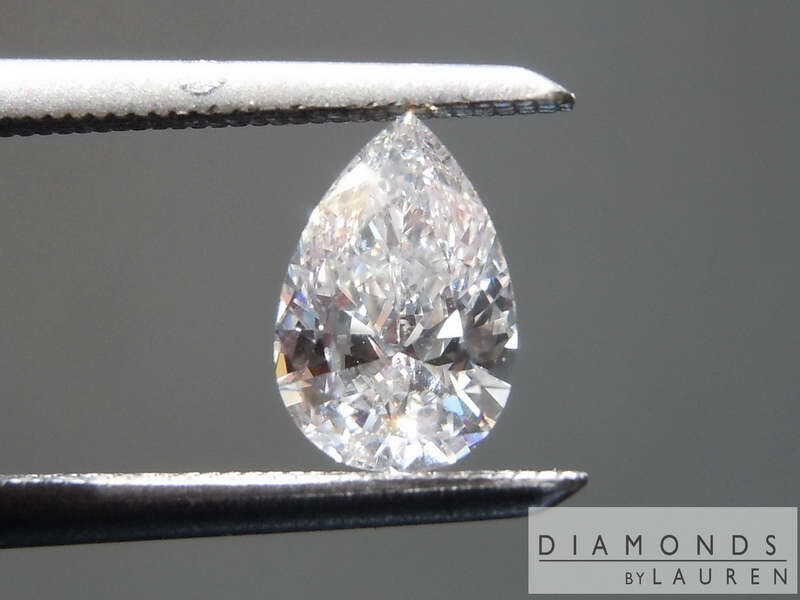 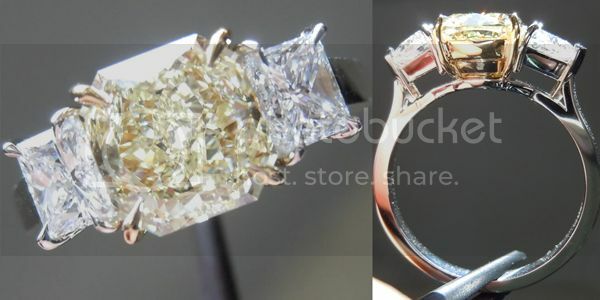 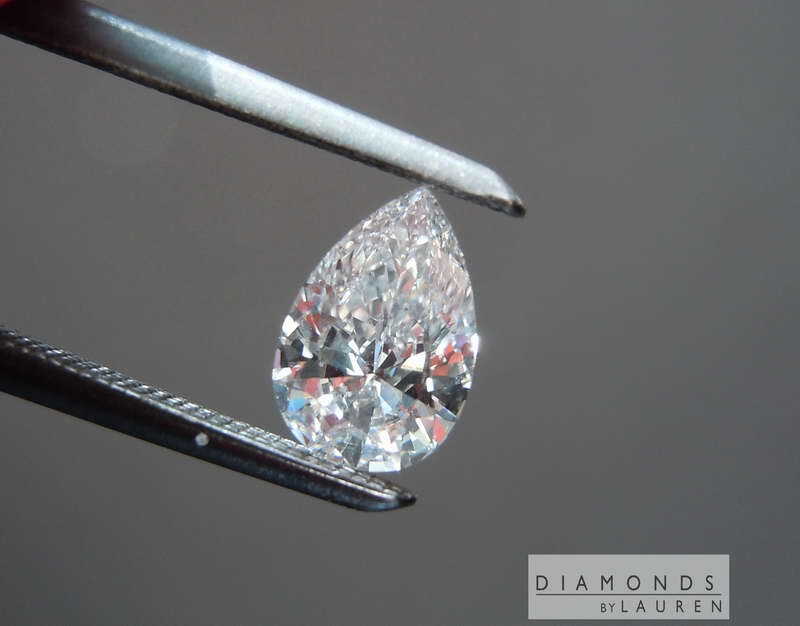 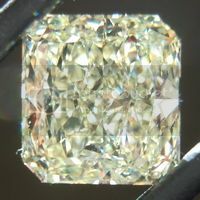 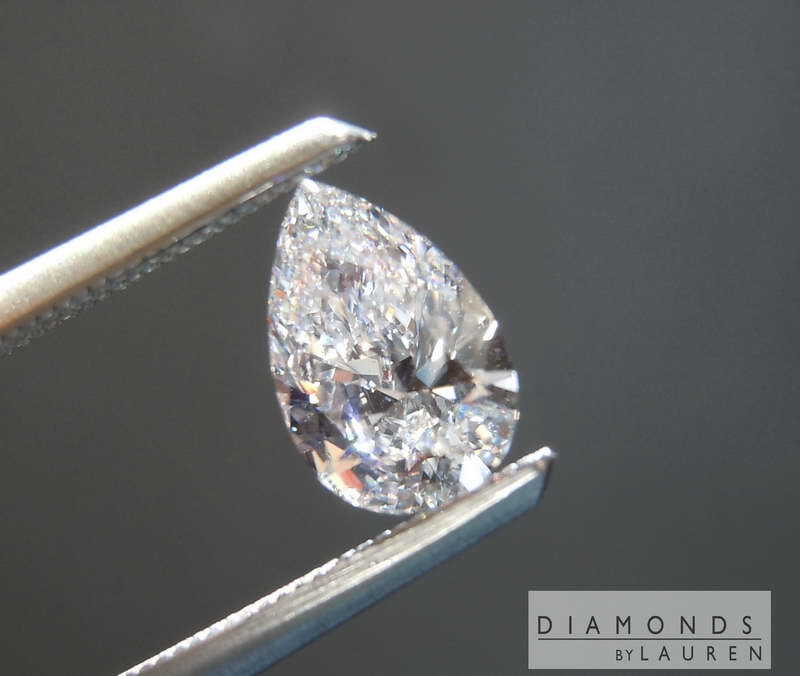 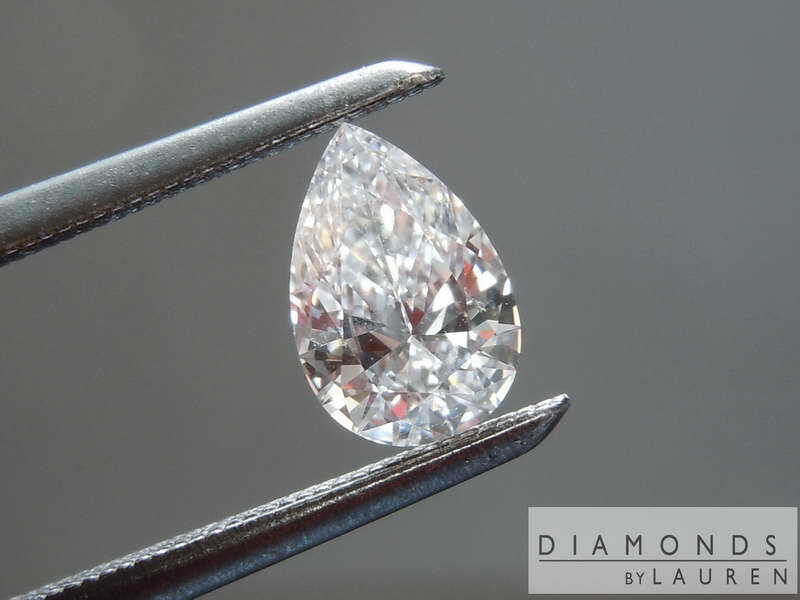 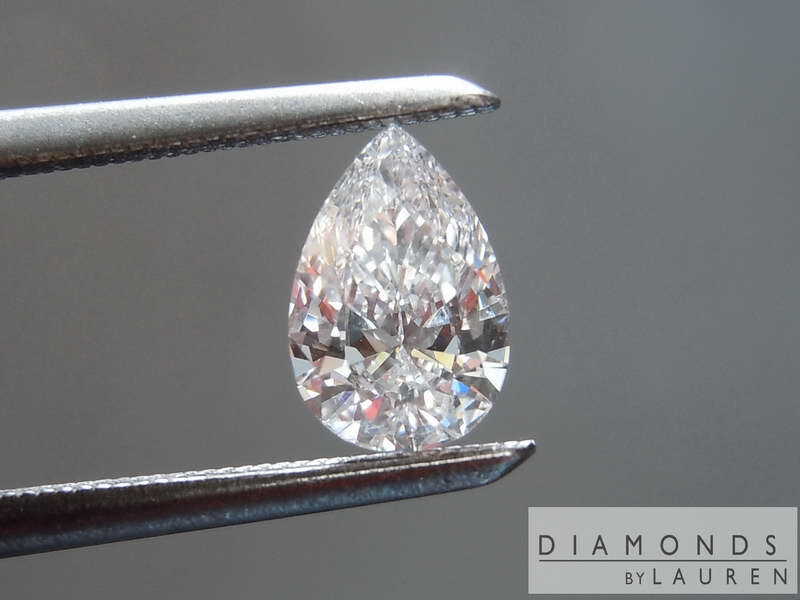 VVS2 in clarity- the diamond is two miniscule clicks from Internally Flawless. 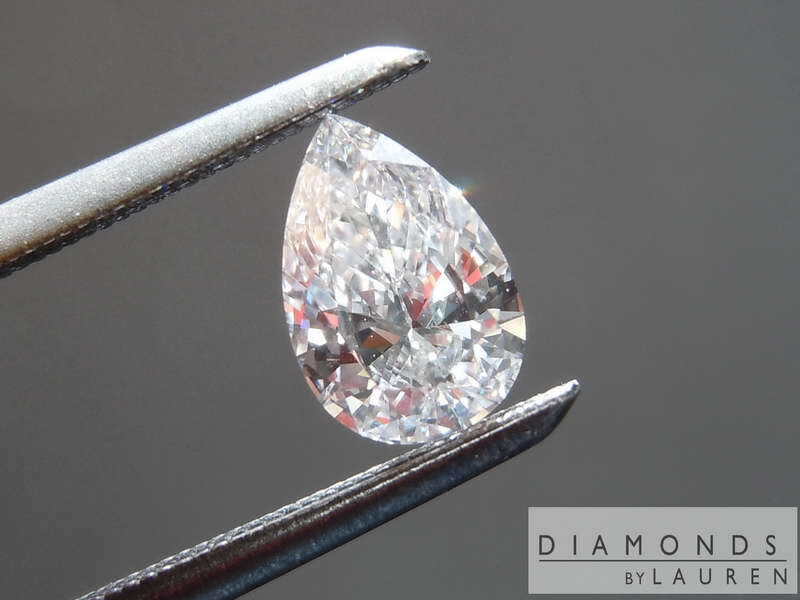 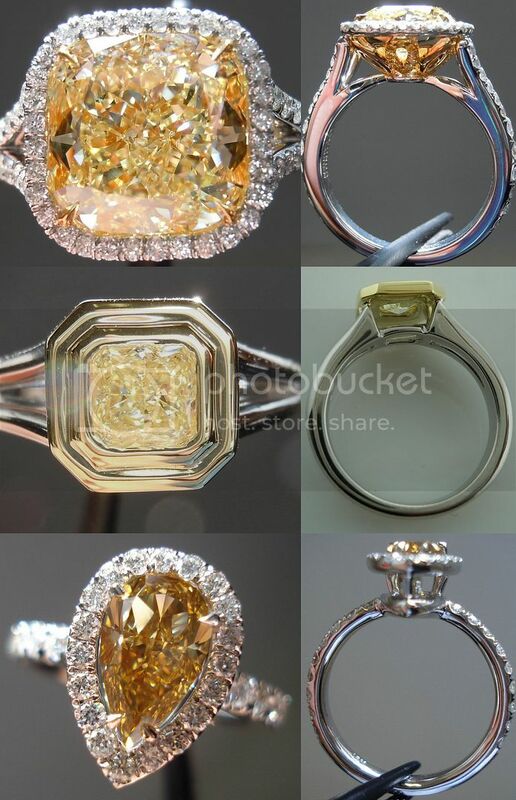 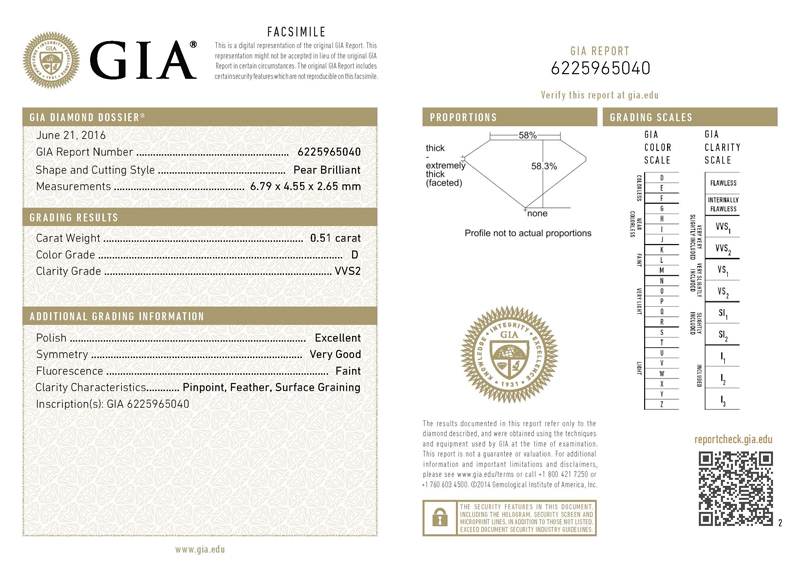 We can do an amazing job setting this stone for you- pink diamond halo anyone?